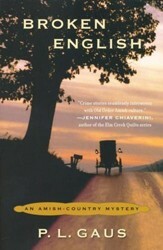 When an Amish or "plain" boy is kidnapped, Bishop Eli Miller reluctantly seeks help from outsiders, the "vain ones" known as English. 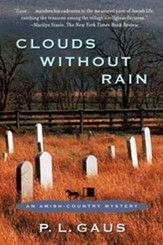 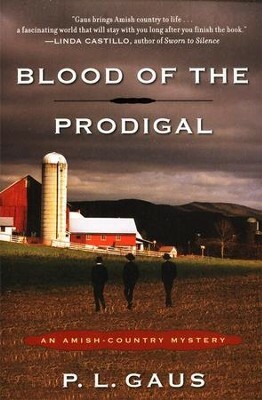 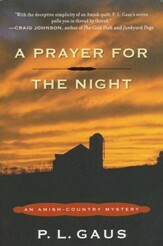 Pastor Caleb Troyer and Professor Michael Branden, boyhood friends and lifelong residents of the county the Amish and English share, understand better than anyone that the bishop would not have enlisted their help unless it were a matter of gravest concern, and they began searching for the boy under the bishop's mysterious strictures, knowing that the tenuous bonds of trust he has forged with them can easily be broken. 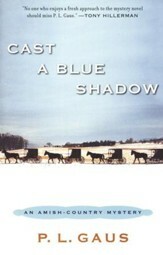 Retired college professor P. L. GAUS lives with his wife, Madonna, in Wooster, Ohio. 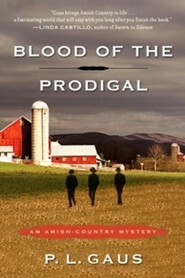 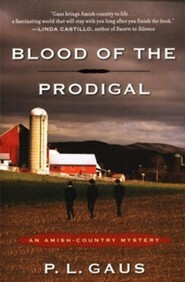 I'm the author/artist and I want to review Blood of the Prodigal: An Amish Country Mystery Series.